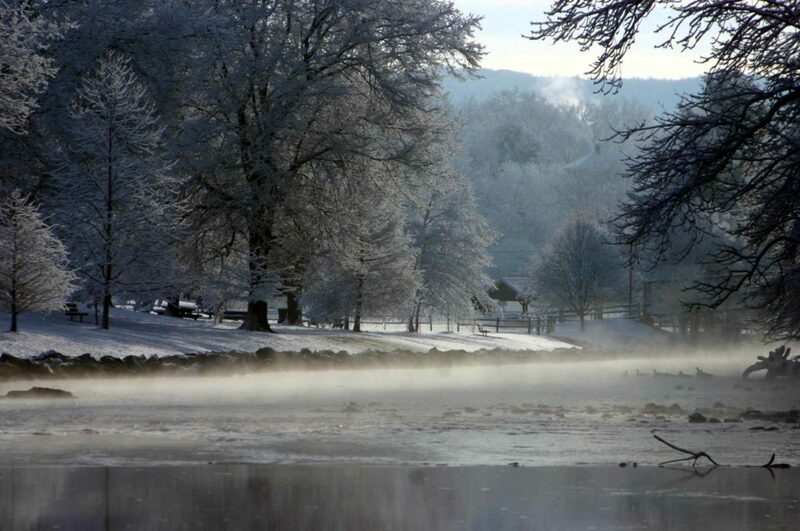 Divinely placed among the adventure, Waynesboro enjoys close proximity to the Blue Ridge Mountains, Skyline Drive, Blue Ridge Parkway, and Appalachian Trail, making it ideal for a great winter getaway. Add to that a picturesque river in a growing downtown and you’ve got the perfect base camp for exploration. Fly fishing happens year-round in Waynesboro’s spring-fed South River providing pockets of consistent temperature where anglers catch trophy-size rainbow and brown trout. 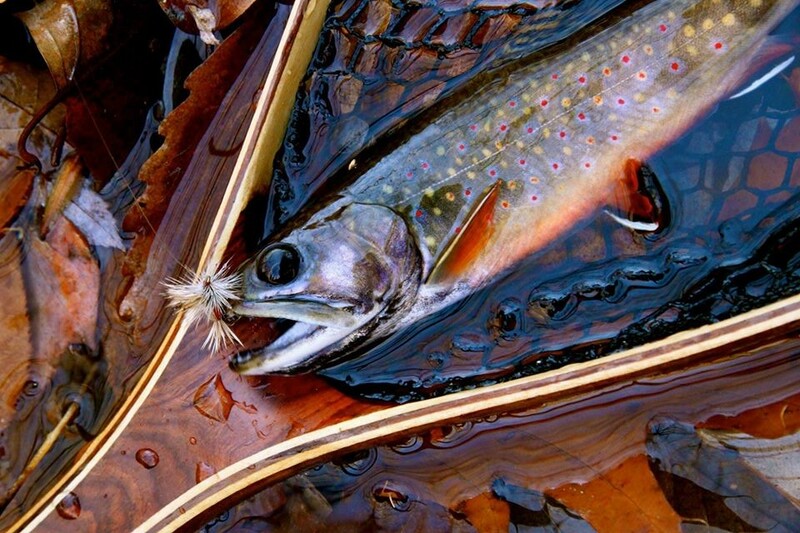 At the base of the Blue Ridge Mountains, you’re also close to nearby mountain streams where native brook trout thrive. Grab your gear or a guide at South River Fly Shop just two blocks from the river. Get rid of cabin fever with a winter hike! Waynesboro has hundreds out its back door. At Rockfish Gap, where the Blue Ridge Parkway begins, step onto the famous Appalachian Trail and follow it for as many miles as your heart (and legs) desire. If you prefer to stick to the Shenandoah Valley, try one of the trails near Sherando Lake Recreation Area. The Lower Lake has an easy footpath encircling its perimeter with a larger network of trails spilling outward into George Washington National Forest. Prefer to run? Perhaps over daunting obstacles and through pits of mud? The Mad Anthony Mud Run, celebrating its eighth year, has been repeatedly named “Best of the Blue Ridge” by Blue Ridge Outdoors Magazine. 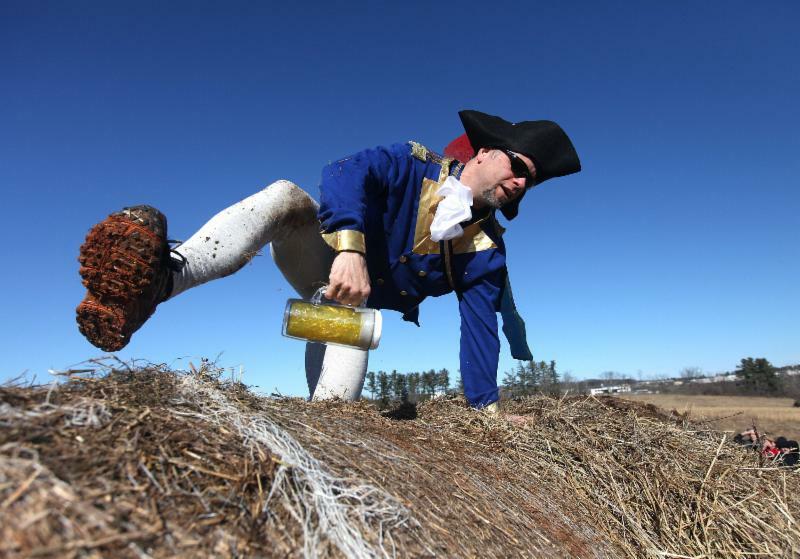 New mystery obstacles are added annually, forcing runners to show the same fortitude that General “Mad” Anthony Wayne—Waynesboro’s famous namesake—exhibited in his Revolutionary War battles. The event kicks off the Run the Valley Race series, five races throughout the year that showcase the all-season beauty of the Shenandoah Valley. 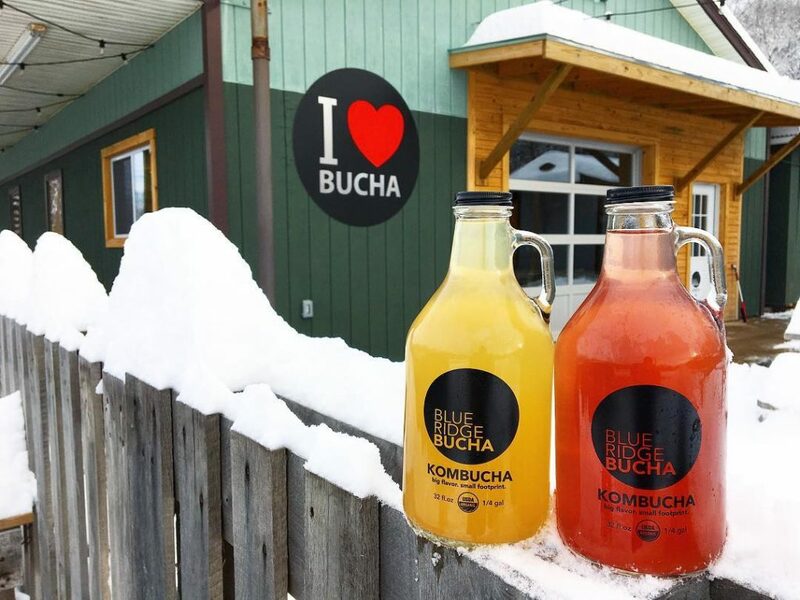 Start in on those healthy New Year’s resolutions with kombucha tasting at Blue Ridge Bucha’s tap room. This fermented tea is touted for its health benefits, and Blue Ridge Bucha’s organic, small batches are touted for their taste! You’ll want to grab one of their refillable bottles to take with you. 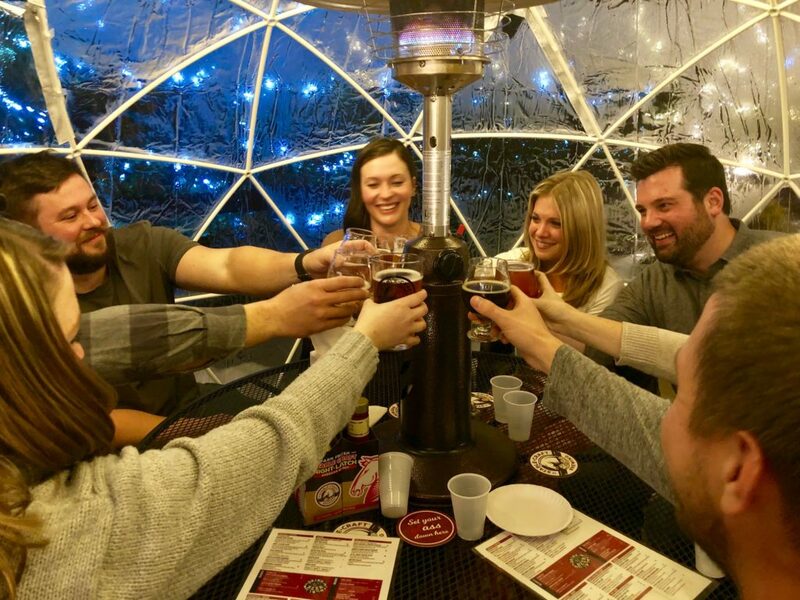 Treat yourself to another unique craft beverage experience with a reservable igloo at Stable Craft Brewing—perfect for keeping cozy on a midwinter’s night. This working-farm brewery also has a tap room with onsite restaurant and on-farm lodging options. It’s one of the 15 microbreweries on the Shenandoah Beerwerks Trail, all within an hour’s drive. Nearby, Seven Arrows Brewing provides a pub-like setting well loved by locals, and Basic City Beer Co.—housed in a renovated brass foundry—lends a neo-industrial flair to its beers brewed with artesian spring water. 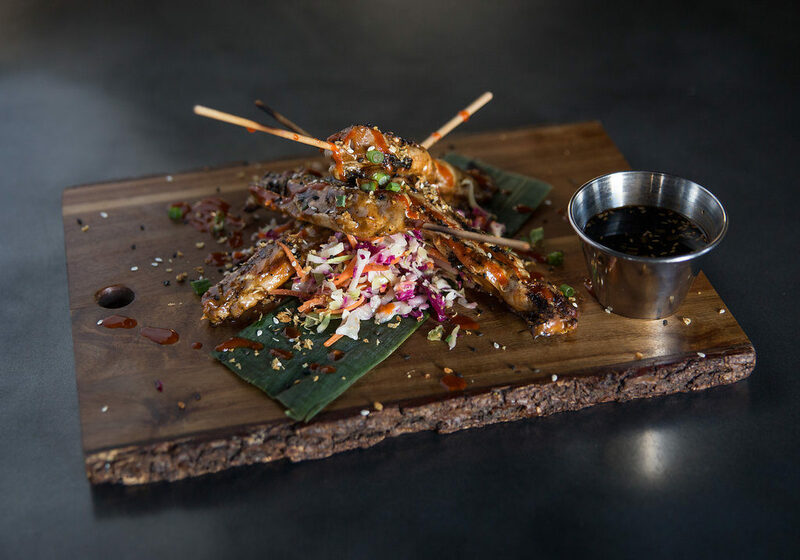 While you’re there, be sure to sample Hops Kitchen’s beer-infused dishes, such as the popular satay or Brewery Crafted Nachos, voted by the Food Network as the best nachos in the state! 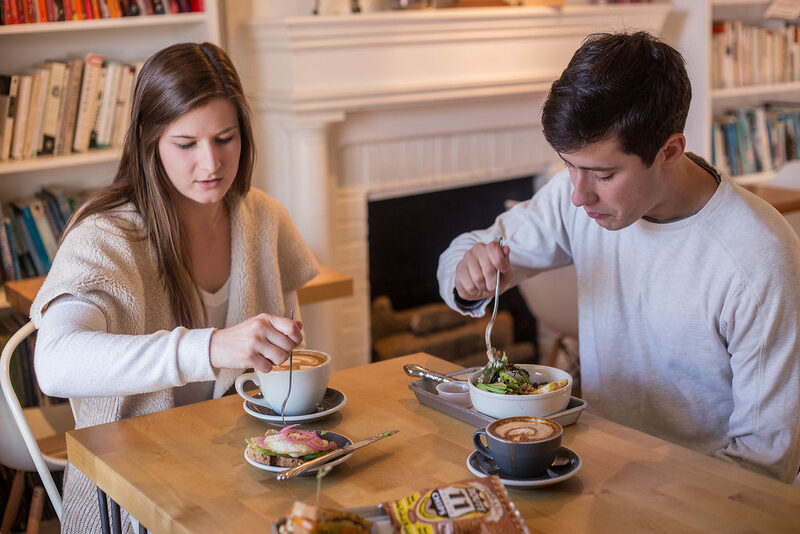 For breakfast or lunch, Farmhaus Coffee Co. serves up Blanchards Coffee alongside local goodies in a bright, airy space that doubles as an art gallery. Try the Avocado Toast, Yogurt Parfait (made with local granola) or any of the melt-in-your-mouth “Hausmade” pastries. 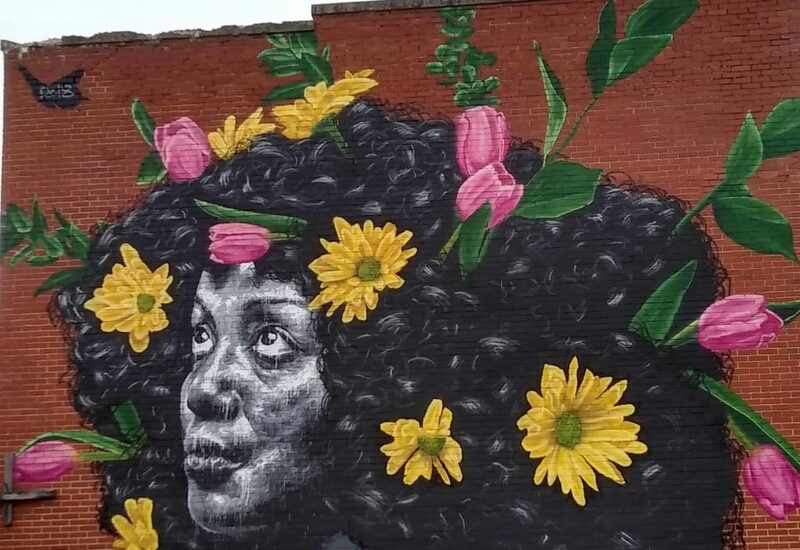 Waynesboro’s burgeoning art scene showcases contemporary, traditional, folk, performing, and street arts all in geographically close proximity. Check out the Vaudeville-era Wayne Theatre for everything from local to international musicians, art openings, original theater productions and even film screenings. The Shenandoah Valley Art Center is your go-to for a variety of traditional and contemporary visual art, with gallery space, studio space and notable gift shop, while the P. Buckley Moss Gallery hosts the country’s most extensive collection of the artist’s familiar folk art. The Virginia Street Arts Festival completed its 4th year with the addition of murals on the Wayne Theatre campus. 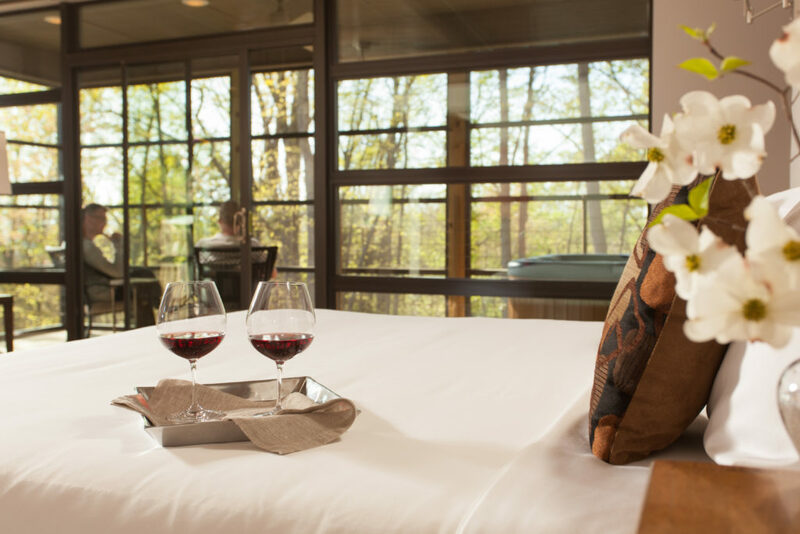 Whether your tastes run from a room with a spectacular view, access to stellar amenities or storybook surroundings, there’s a place for you to rest and soak up the ambience in Waynesboro. Complete your winter getaway with a relaxing stay at The Iris Inn where you’ll find options ranging from traditional B&B rooms to private cottages and luxury cabins overlooking the Shenandoah Valley. Their Winter Wine Weekends are a favorite among guests from the wine enthusiast to those wanting to learn more.